Fake food and drink spills from Just Dough It. Not so delicious, but still fake. Okay, okay, not that thrilling either. 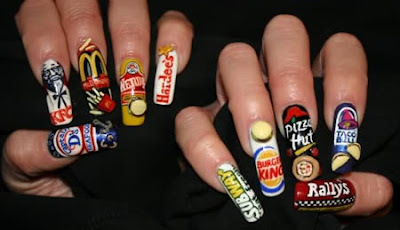 Ok, over the top nail art kind of grosses me out. 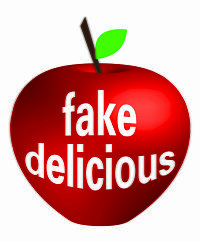 But, I have to tip my hat to these promoters of the fake delicious. 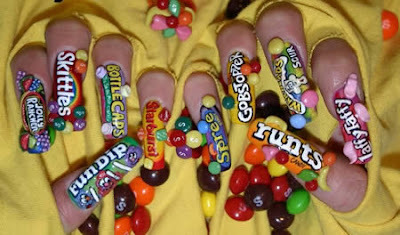 Watermelons featured at Cakehead – where they talk about nail art vending machines! A 3D ice cream set from ioffer. Sushi set featured at Fashion Freak and the Friction. I also found out you can buy these polymer clay tubes which you slice to put on your nails. These are from Ali Express. From My Tiny World – and they also have tutorials. Bored of dreaming that you ate a giant marshmallow and waking up to find that your pillow is gone? Now you can have more interesting dreams about eating other foods, and still keep a stable pillow-filled diet. These Sweet treats and breakfast food pillows can be found at Sofa Garden. 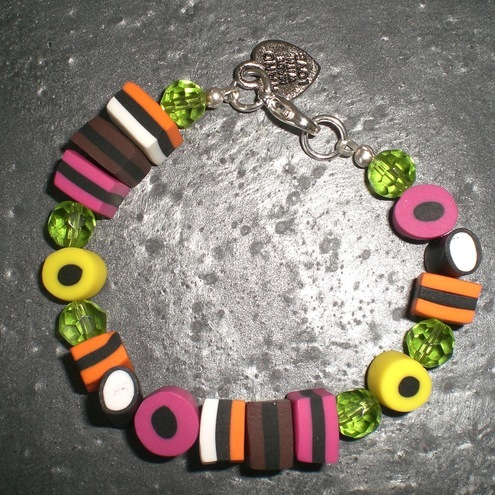 My dad really likes Liquorice all sorts, so I’ve been trying to think of more things to add with them. But I’m just sticking to bracelets today. From My Beady Eye at Folksy. I saw some of these headphones when I was in Thailand. Although they make me want candy whenever I see them. 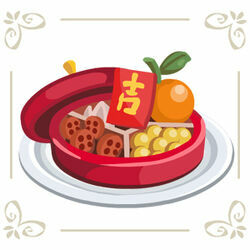 Made by Elecom, seen online at gizmodo. 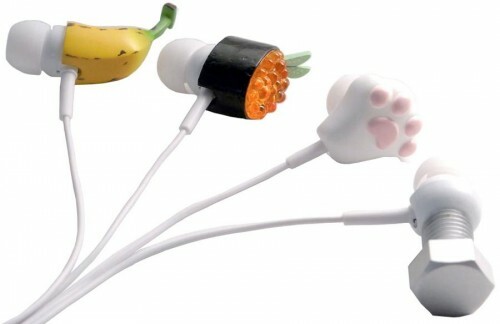 Which made me wonder what over delicious food headphones you could get. So I did a search and found these headsets over at craziest gadgets. Stats: 28 queries. 0.517 seconds. Valid XHTML, Valid CSS, XFN. "Red Delicious" theme by Nicki Faulk.